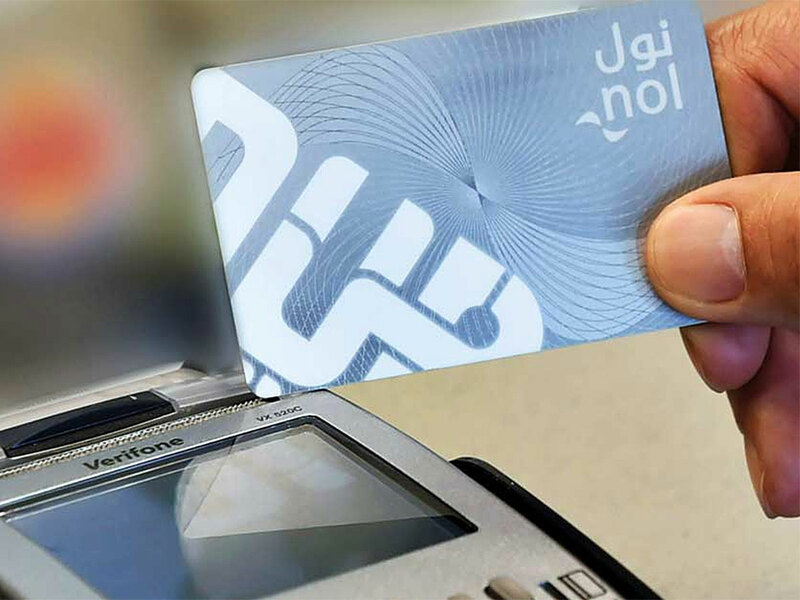 Dubai: Customers at Al Maya chain of supermarkets can now use Nol card to pay their grocery bills as the Roads and Transport Authority (RTA) continues to widen the network of its automated fare collection system. “This service is now available at all retail outlets of Al Maya Supermarkets in Dubai. Nol cardholders can use their cards for smooth and quick payment for purchases at these stores in a process compatible with the Points of Sale of the payment platform,” said Mohammad Al Khayyat, Director of Automated Fare Collection Systems at RTA’s Corporate Technology Support Services Sector. Nol payment facility is now available at hundreds of retails outlets across Dubai and Al Maya is the latest major retail brand joining the bandwagon which includes Carrefour, Zoom and many others.